Changes to the patients’ rights act, which the government has endorsed, are introducing the right to a second opinion at all levels of treatment and limit waiting time of patients to 60 minutes, Health Minister Dorjan Marusic told the press on Tuesday. In line with the act, patients will have the right to ask the doctor to refer them to another specialist. 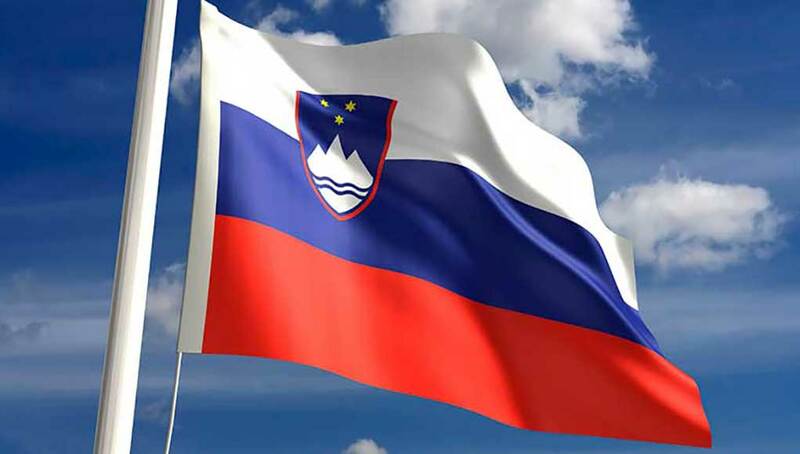 If such a person is not found in Slovenia, patients will be able to obtain a second opinion anywhere in Europe, Marusic said. However, he pointed out that the obligatory health insurance will cover only one request for a second opinion per diagnosis. Also, the right to a sick-leave will not be subject to a second opinion, the minister added. The changes introduce oversight over the Commission for the Protection of Patients’ Rights and tighten control over representatives of patients’ rights. A breach of restrictions for waiting lines and waiting in waiting rooms will be considered a violation. Initially the maximum waiting times in waiting rooms were set at 20 minutes for the primary level treatment and 60 minutes for the secondary level, but following calls from doctors the limit for both levels was set at an hour. The Health Ministry has also drawn up the healthcare data bases bill, overhauling the processing of personal data. The bill entered a one-month public debate last Friday. The bill introduces a central data base, which would offer an insight into person’s medical history in cases of emergency as well as for the purpose of regular treatment, Marusic explained. According to him, the government also confirmed a second annex to this year’s general agreement between the manager of the health purse, the ZZZS, and health institutions last week. The goal is to increase accessibility of health services and adjust the agreement to the stability pact which does not allow the ZZZS to take any additional loans, the minister explained. The annex also introduces new methods of treatment, which have been confirmed by the Health Council and whose implementation will cost EUR 15.4m. The implementation of programmes will however depend on the funds available, he added.